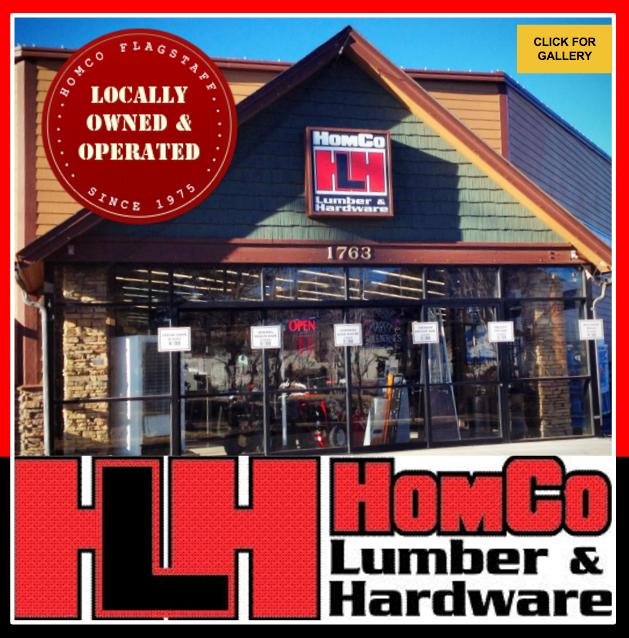 Business Description HomCo Lumber & Hardware is your locally owned & operated hardware store since 1975. If you’re looking for a one-stop shop for all of your needs, HomCo is here for you. We make it our priority to offer you the best selection, competitive pricing, expansive product knowledge, reliability, and loyalty all mixed together with our top-notch, personal customer service. HomCo has been in the Brackin family since 1975, and Mike Brackin continues his father’s legacy through the spirit of family. We thrive best when faced with a project. Whether you’re looking for the right lumber, tools, hardware, or anything in between; we offer the products and services you need. If we don’t have it, we will find a way to special order it for you. We want to help you achieve your home building and remodeling dreams. We will bring your visions to life though our knowledge and innovative solutions all while building a relationship with you. For your major remodeling and improvement projects, check out our Professional Contractor Sales Department. Our team will connect you with our top choice, trusted partners in the construction industry. 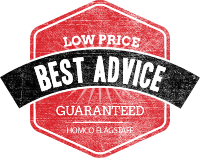 We want you to feel safe during your project, and we value and trust our recommendations. Come on in and explore our retail store, building materials center, and lumberyard. You’ll be greeted by our concierge, hot coffee, popcorn and fresh cookies. We’re conveniently located across the street from Sam’s Club on Butler Avenue in Flagstaff.